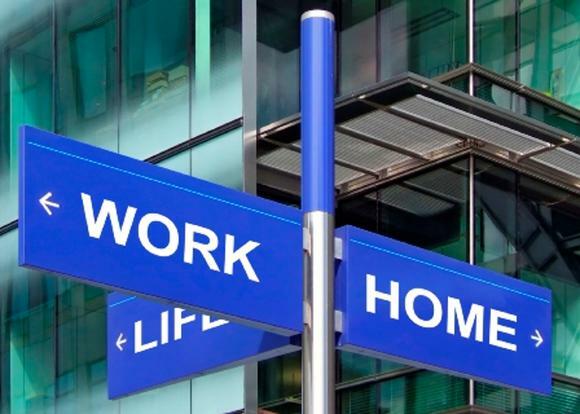 Achieving balance between work and home life is an ongoing challenge for professionals across industries, but it turns out the IT world is doing pretty well in helping to make it happen. Roughly a third of the jobs listed in a new report entitled, "29 Best Jobs for Work-Life Balance (2016)" from recruiting site Glassdoor are within the IT realm, including the oft-celebrated position of data scientist at No. 3. Several HR positions earned rankings on Glassdoor's list, including corporate recruiter in the No. 1 spot. Strategy manager took No. 4; substitute teacher and library assistant were also on the list. Interspersed among all the others, however, were numerous IT-related positions. UX designer, for instance, took the No. 2 spot with a median salary of US$95,000; UI designer, with $84,500, came in at No. 5. Other IT-related jobs on the list included mobile developer at No. 8, DevOps engineer at No. 9, PHP developer at No. 16, web designer at No. 17, and computer programmer at No. 25. On the whole, work-life balance has declined in recent years, Glassdoor said, despite all the lip service that gets paid to it. Those on the low end of the scale included reporters, mental health therapists, and tax accountants. You can check out the complete report on Glassdoor's site.